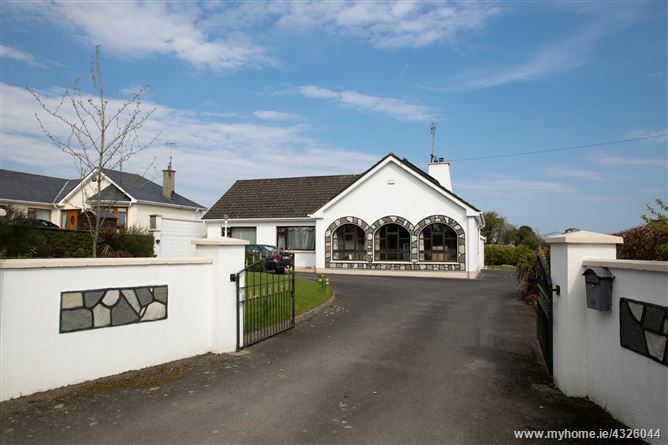 Fantastic 3 bedroom detached bungalow with attic conversion situated in Lisdornan, Julianstown, Co.Meath. This home extends to c. 173 sq.m. (1,895 sq.ft.) and is located in a small rural area situated approximately 5 minute's drive from Stamullen village and c. 15 minutes drive from the M1 Motorway. This family home offers well-proportioned and flexible living space with an abundance of natural light flowing through the residence. The property also boasts generous gardens to the front, side and rear extending to c. .6 acres with views of idyllic countryside. Without doubt this is a family home full of many fine features and potential, ideally located within commuting distance of Dublin city.